After attending the Applying Functional Medicine to Clinical Practice conference in 2015, Dr. Horacek found his passion. 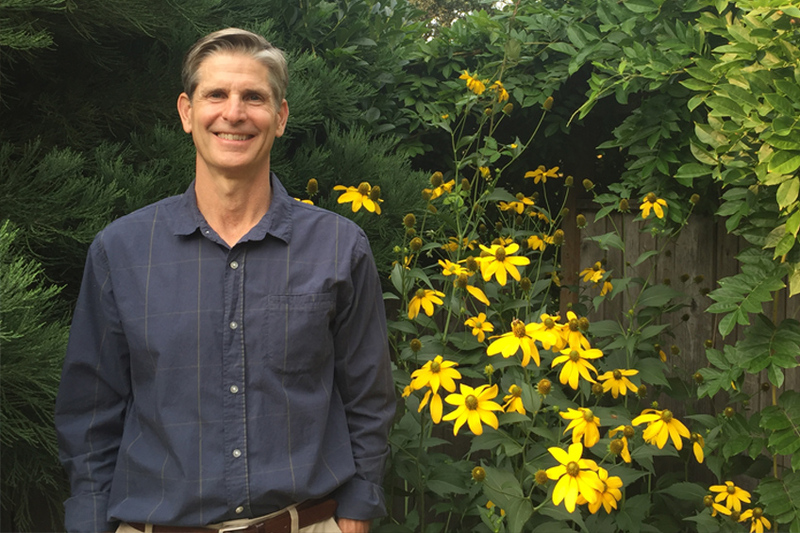 The centerpiece of Functional Medicine is the “whole person approach,” and this is how Jeff treats patients with complicated, unrelenting chronic illnesses. He implements the latest in scientific and medical breakthroughs to advance the healing of his patients, with individualized care for each one. While he knew he was helping people using traditional Internal Medicine protocols, implementing a Functional approach has resulted in powerful and positive health improvements for patients who had been suffering for years. He re-located with Heather and her daughters from Portland (after launching his two daughters to the University of Oregon!) to beautiful Hood River in 2016, returning to small-town life with all its community benefits and connections. Here, he enjoys time in outdoors in nature, and loves the abundant recreational options of The Gorge.